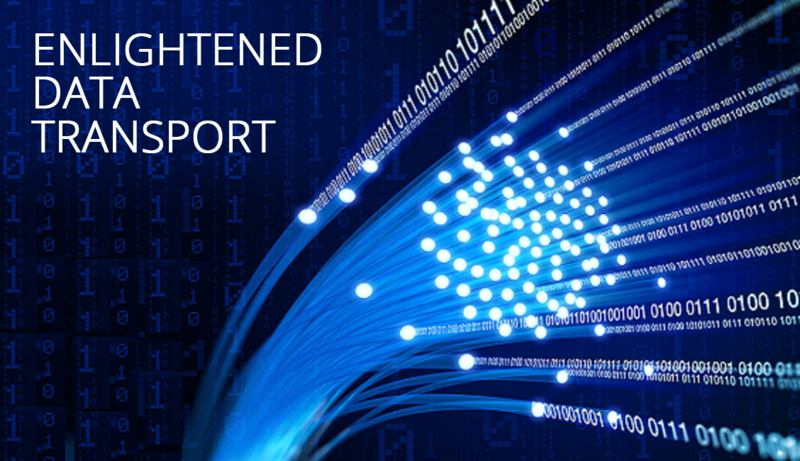 Enlightened Data Transport, also referred to as Adaptive Transport is a new mechanism in ICA, that enables Citrix to intelligently switch between TCP and UDP. UDP enables a best-effort and responsive user experience when network conditions are highly latent or lossy. UDP allows packets to arrive out of order, maintain session connectivity, and discards frames that would introduce delay or a slow down in the user’s remote application performance. To maintain bandwidth efficiency, ICA maintains a signaling session over TCP with the server and can dynamically switch screen elements between protocols to find the most optimal bandwidth and user experience scenario. EDT is then secured over the WAN using DTLS (SSL over UDP). The result is a LAN-like experience for connecting to cloud applications whether in the office or overseas. It’s a win-win for data security, and user mobility initiatives. Why is this a game changer for Cloud Application delivery? Unless your cloud-based applications are native HTML or browser apps, deploying windows apps in the Cloud has been plagued with the challenge of how do users connect to those apps from virtually anywhere and how can the users interact with those applications as if they were installed on their local machine? Citrix EDT is the only protocol on the market that can deliver a superior user experience from virtually any device virtually anywhere without introducing the added complexity and cost of multi-site application deployments, repeaters, user profile replication, and other technologies that increase complexity and cost. EDT is included in CloudConnect’s Desktop Configuration Version 3.6 released this week! CloudConnect’s Desktop Configuration is an Application Server/Virtual Desktop Template Design and Maintenance Tool. Periodically maintained and updated, it provides an automated and guided roadmap that funnels organizations using the CloudConnect platform through the Citrix Current Release (CR) track. Tightly integrated with three version of Microsoft Windows, the Desktop Configuration Utility strikes the balance between the feature sets of CR and reliability of Long Term Servicing Release (LTSR) tracks by providing bug fixes for XenApp and XenDesktop issues as they are discovered. Leveraging a wide range of data points across our massive multi-tenant Citrix Deployment, CloudConnect quickly identifies Citrix-related issues and provides fixes for the through the Desktop Configuration Utility. This enables IT professionals to focus on managing applications and end user relationships, while CloudConnect handles the heavy lifting when it comes to Citrix and IaaS components. CloudConnect’s latest Desktop Configuration release is based on Citrix XenApp and XenDesktop 7.14.1. This represents the third CR release of XenApp that CloudConnect has supported in the last two years (including XenApp 7.11 and 7.7), keeping customers up to date with the latest features. The latest release is baked into CloudConnect’s Citrix Templates, and can also be executed on existing deployments to upgrade the Citrix software and bring the deployment’s configuration into compliance with the latest CloudConnect baseline. Included in the latest baseline is out of the box support for EDT across three different application host operating systems (Windows Server 2008 R2, 2012 R2, and 2016, corresponding to user desktop experiences of Windows 7, 8.1 and 10, respectively). To learn how the CloudConnect Platform is enabling organizations everywhere to deliver applications from the Cloud leveraging EDT, visit www.cloudconnect.net, or download our latest White Paper. Copyright © 2017 CloudConnect, LLC All Rights Reserved.